We spend so much of our lives sleeping, it's only natural that we'd want the best for our beds. From finding the perfect mattress to buying the bedding that will make us want to sleep in—the quest for the dreamiest of snoozes is neverending. Today, there's a new player on the team: Morrow, a new premium soft goods company is launching its new line of linen bedding and Alpaca throws. Two married couples decided to launch the bedding brand over dinner one night—their similar home décor tastes and quest for quality serving as the communal thread between each founding member. We chatted with the owners—James Toney III, Scott Cleary, Stephanie Cleary, and Michelle Paul Toney about making the perfect bed. Their top three rules? See below. 1. It all starts with you: "We believe in considering who you are as a sleeper and a person first," says Scott Cleary. "Do you run warm and sweat at night? Do you run cold and need extra warmth at night? Do you have pets that share your bed too? Are you someone who makes the bed meticulously? Or prefer your space to look a little more 'lived in'? 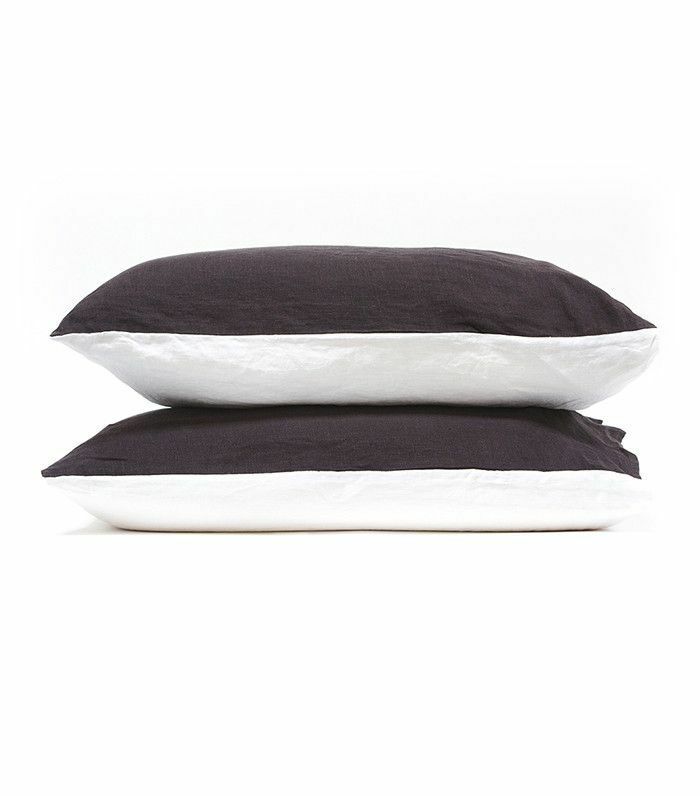 Choosing your fabrics, colors, and duvet weights based on these things is a great way to create comfort and happiness." 2. Nature knows best: "We’re big fans of using natural fibers on your bed to give you the greatest chance of the all-important combination of softness, breathability, and warmth," says Cleary. 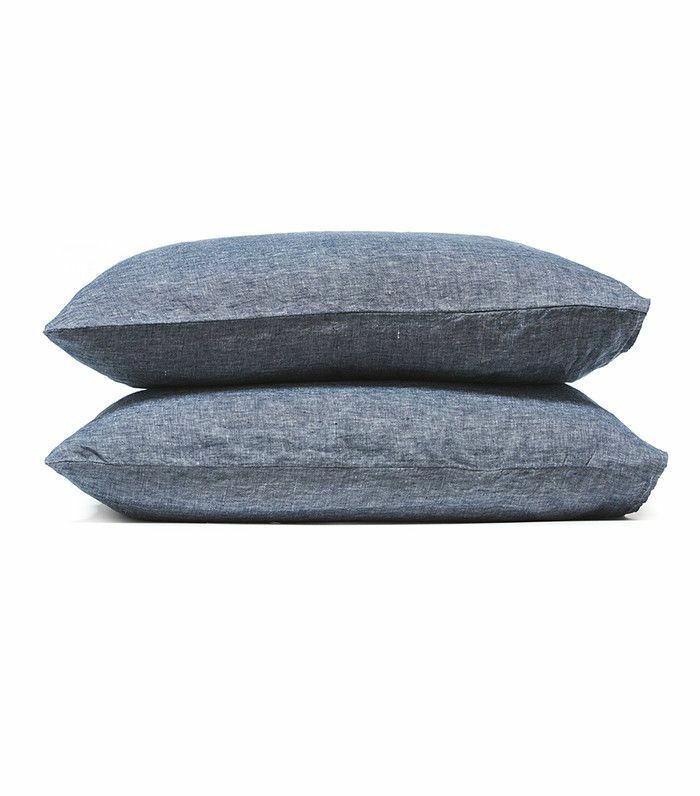 "This allegiance to natural fibers can extend to duvet inserts, pillow inserts, and accessories." 3. Have fun: "Switch it up," he says. "Try new accent pillowcases, throw blankets, or throw pillows as the seasons change. We think investing in quality linens that you build around is a great way to get a bed you will always love looking at and look forward to climbing into!" 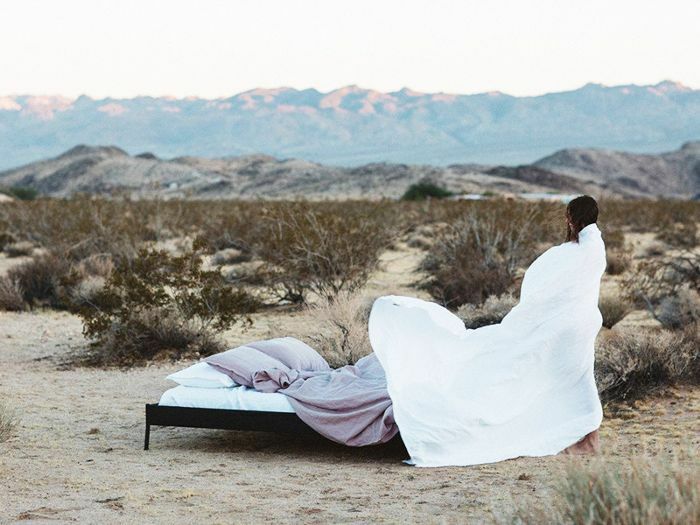 Other than working on expanding their bedding line to include hand-woven blankets and raw cotton offerings, the team is passionate about educating sleep lovers on the beauty of quality vintage linen. Shop their first collection, and find out what makes their products of the highest quality. Now that's sleep we can all look forward to. "A great pair of cotton sheeting will tap out after three to five years of normal wear," says Michelle Paul Toney. "In contrast, after three years of wear linen is just beginning to hit its peak softness. Before the world of fast, cheap manufacturing and disposable fashions, linen was a very common material for home textiles because of these natural properties. 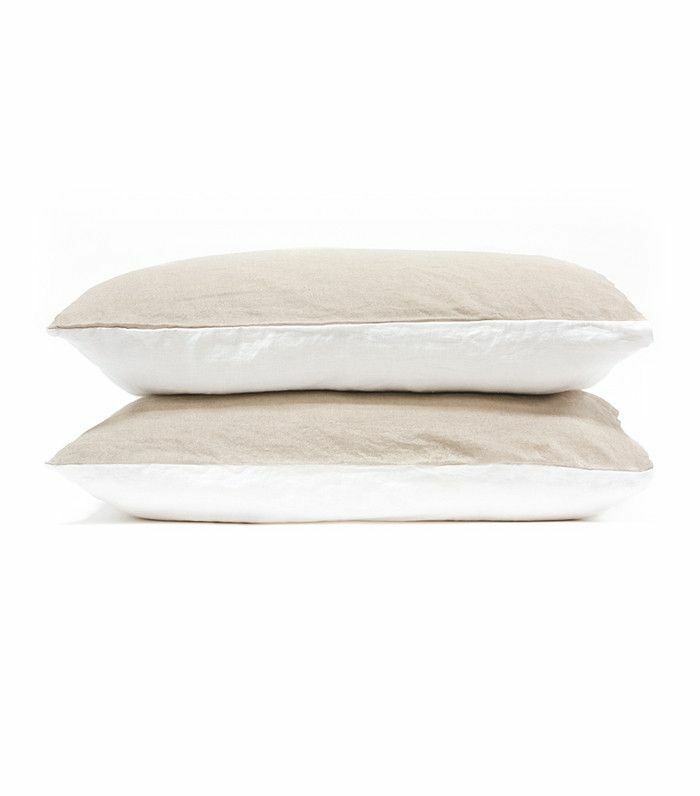 Your grandmother’s sheets were almost surely made from linen that had likely been passed down and become more treasured year after year as their softness increased." "Our vintage linen is unique because of the washing process prior to when the customer receives the product," explains Stephanie Cleary. 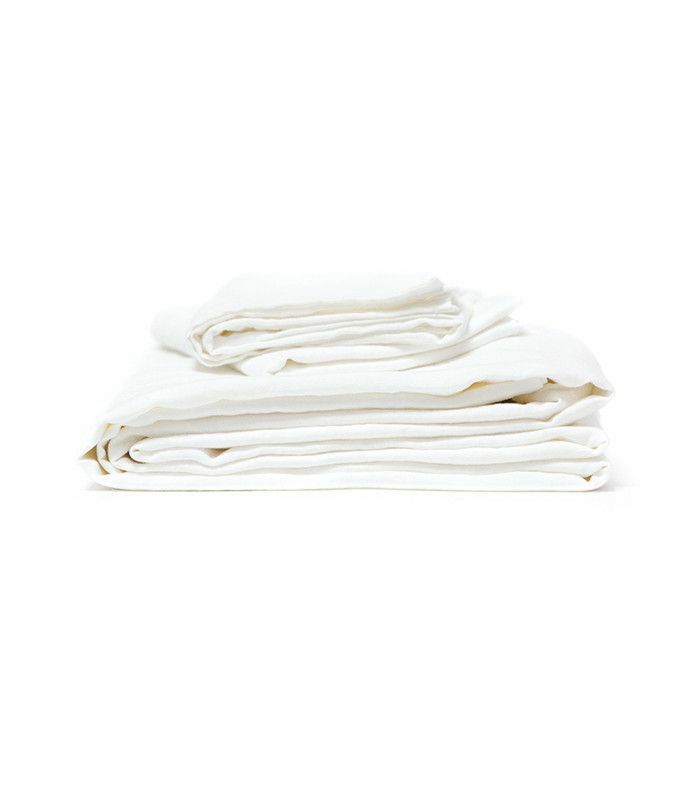 "Other linens can be crisp at first and take several washes to soften. We do all the work for our customer by pre-washing all the linen with small, soft stones to help soften the fabric. By the time the customer get the goods, they feel extra soft without having to do multiple home laundries." "We wanted to start with a neutral, earthy palette that would be essentially classic colorways," says Stephanie Cleary. "These would be the core colors of our brand. We also noticed that the market was lacking dark colorways in bedding. This is where Midnight came about. We wanted a color that you didn't have to be nervous about if you got it a little dirty, but was still the perfect neutral." "In addition to our earthy color palette, we wanted to add subtle pops into the collection that still complemented our core colors," says Stephanie Cleary "We love how the Sahara pillowcases add such a dramatic pop when paired with the Mauve duvet set, but sit perfectly with the Greige sheets. Colony offers a more modest pop of color to help give your room those finishing touches. We believe all our pieces should work together and maintain a certain versatility to keep things fresh." "What distinguishes our linen are a few seemingly small subtleties that make a huge difference," says James Toney III. "First, our linen is made from the highest quality French flax. Next is the attention to detail in the quality of construction—from comfortably fitting on your mattress to the distance between stitches, we don't cut corners in making it heirloom quality. Lastly, our design and colors present choices we've wanted but couldn't find. 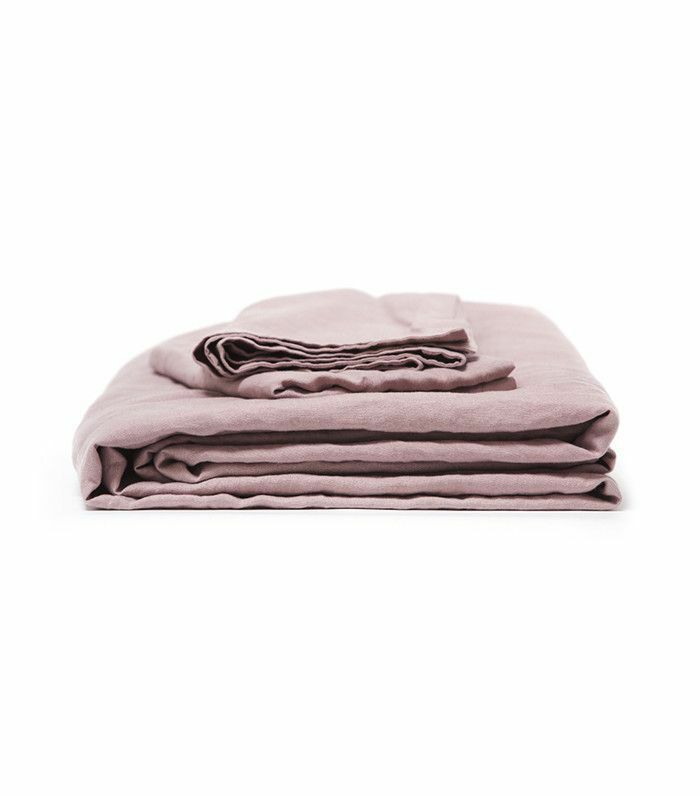 Our two-tone duvets are an example of a simple choice that can bring a lot of style impact to a bedroom." 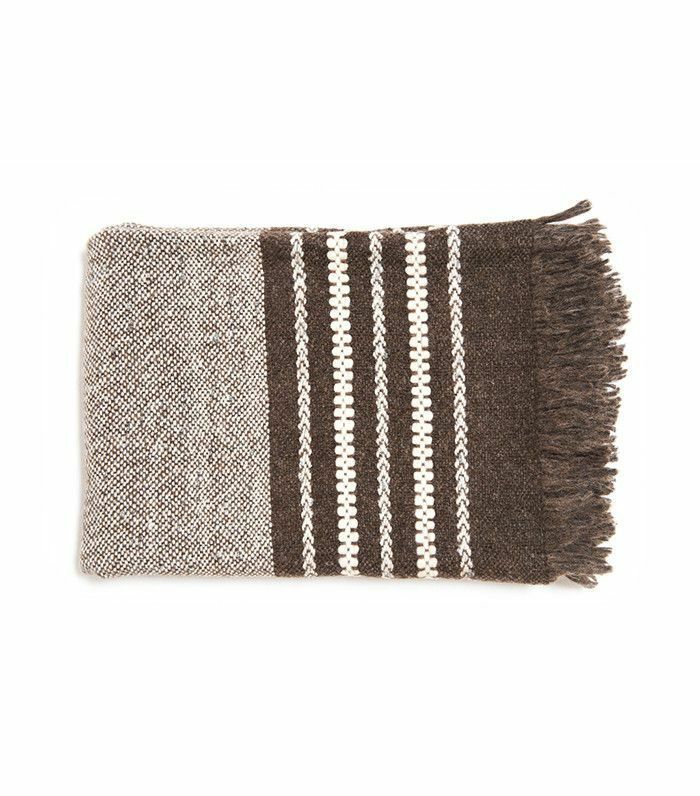 "With our alpaca throws, we wanted to modernize the classics, but still maintain the integrity of each piece," says Stephanie Cleary. "Everything we design incorporates our take and adds a twist, making sure our product will stand out. 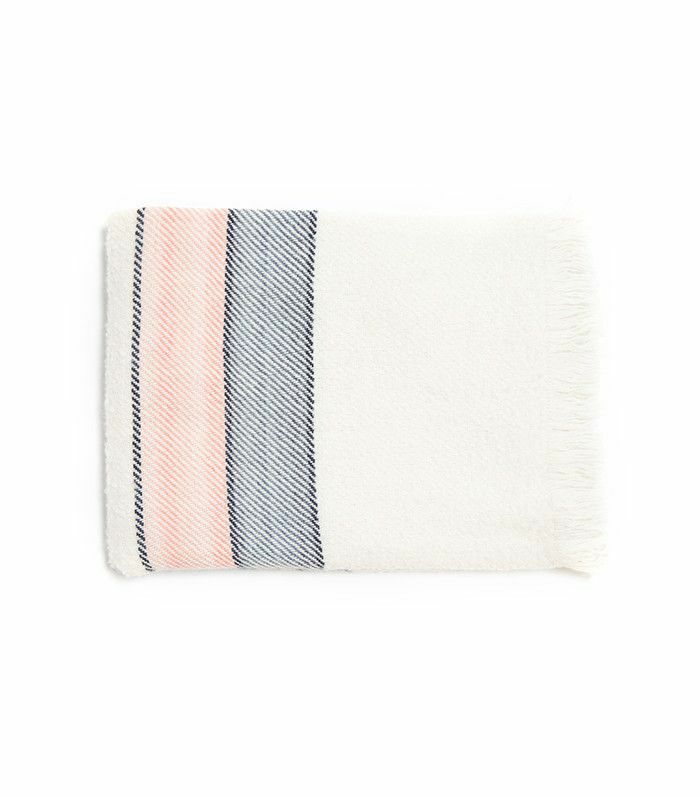 Our Emerson Alpaca Blanket features several colorful striped blocks, but it doesn't overpower a room. We want to draw an emotional attachment to each piece for its uniqueness." "The distinction between baby Alpaca fibers and regular Alpaca fibers actually has nothing to do with the age of the Alpaca that is being sheared," explains Michelle Paul Toney. "They are only different because these fibers are sheared from different places on the animal’s body. The fibers could come from the same animal on the same day—but baby alpaca is only sheared from places where the animal’s hair is extremely soft and fine. Also, I should say—no baby animals are ever used to make our products!"